Save Time! Shop-at-home service. Save Money! Up to 40% off retail. Call (248) 879-2244 to schedule a shop-at-home appointment today. 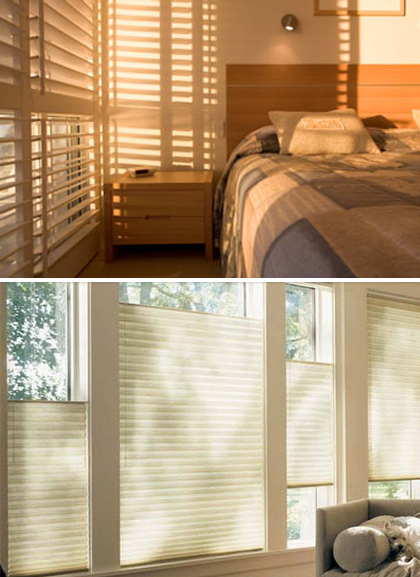 We carry the top brands including Graber, Hunter Douglas, and Norman Shutters but at LOWER PRICES! Browse our photos. Others charge extra for measuring and installation… We do it for FREE! Serving Oakland and Macomb Counties! Let our Mobile Show Room come to you! View samples in your own home or office.